Welcome to our 2010-2011 destination! Brazil! The largest country in South America and 5th largest country in the world. Join us as we journey to the continent of South America . 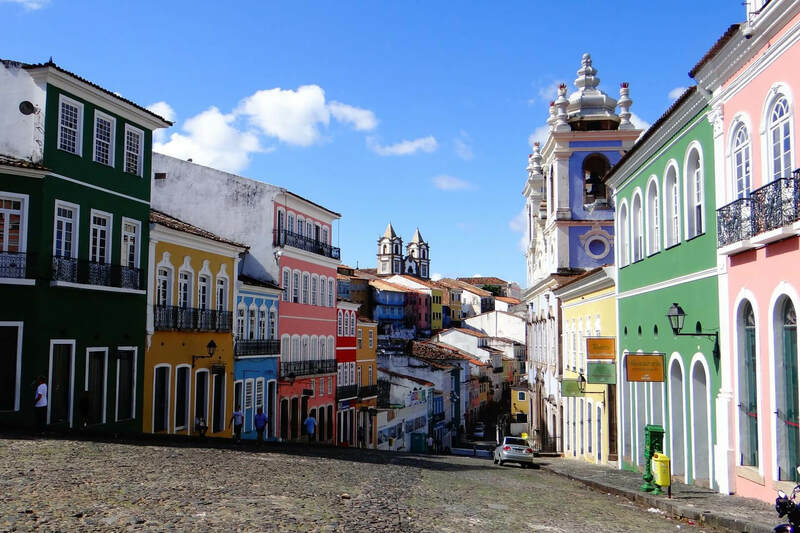 Here, you’ll find resources to help you take a adventure to Brazil. Enjoy! Brazil borders every South American country except Chile and Ecuador. 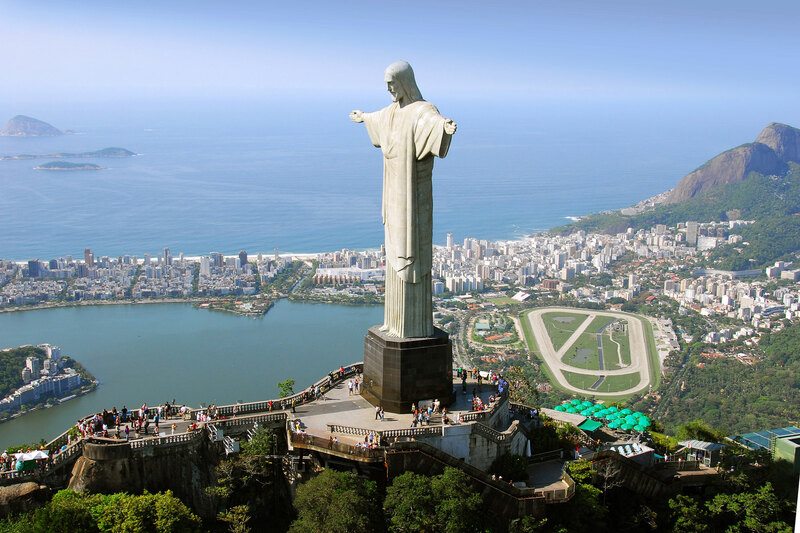 The official Language of Brazil is Portuguese and is the only country in South America that speaks Portuguese. Brazil's capital city is Brasilia. Brazil is home to the world’s largest rainforest, the Amazon. Thousands of species live in the Amazon river, including the infamous piranha and the pink river dolphin also known as the boto. 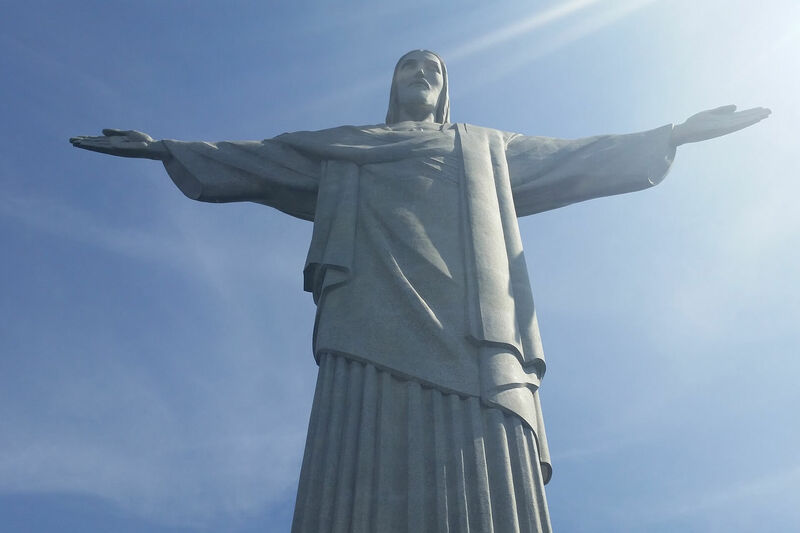 Brazil is also home to the world’s largest carnival where around 2 million people take to the streets of Rio de Janeiro to enjoy music, dancing, elaborate costumes and parades. A wide range of animals, including armadillo, tapirs, jaguars and pumas can be found in Brazil. Soccer is the most popular sport in Brazil with the national team winning the World Cup a record 5 times. Iguazu Falls is located in Brazil and Argentina and is considered one of the seven wonders of nature and the most beautiful waterfall in the world.